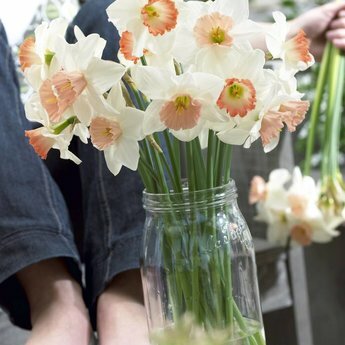 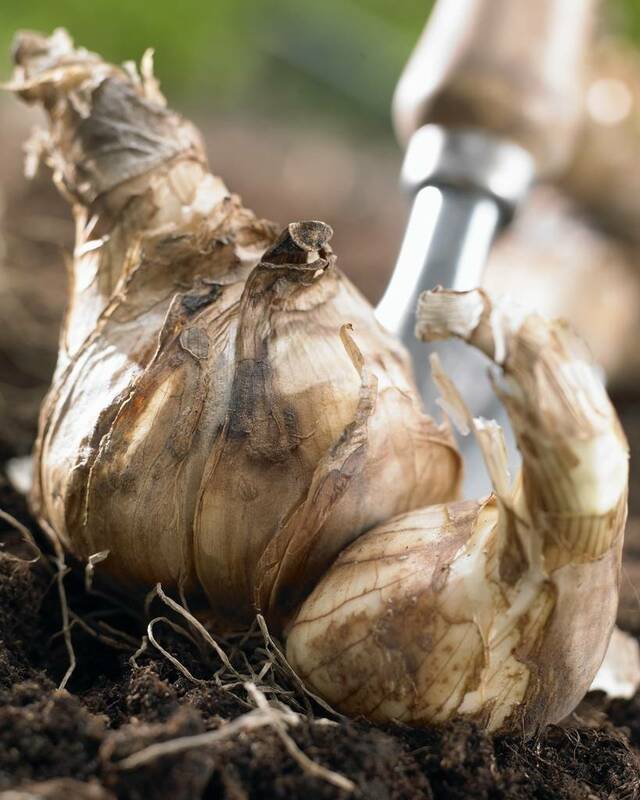 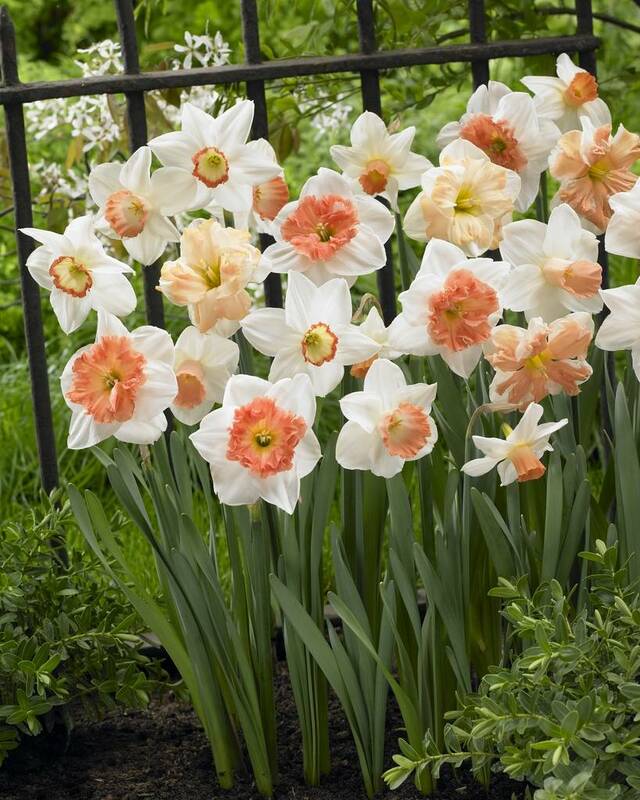 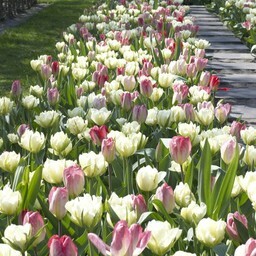 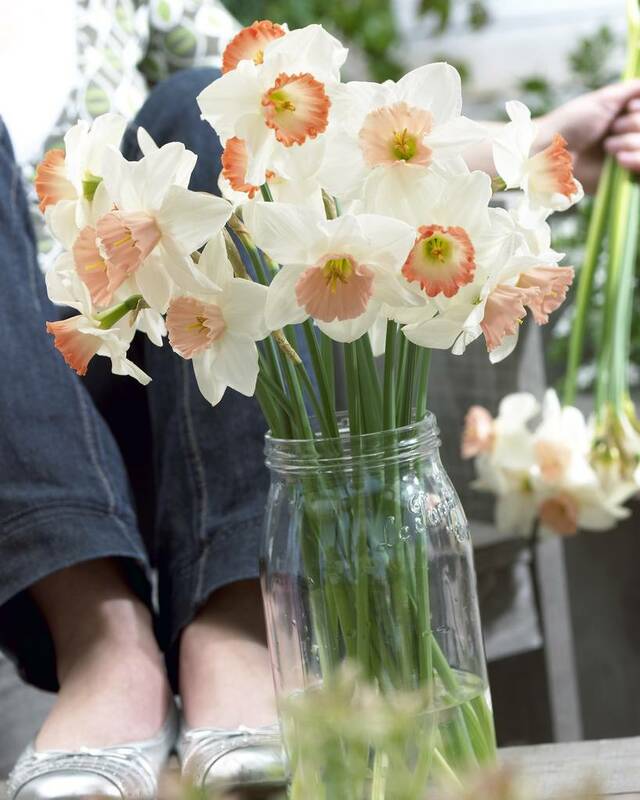 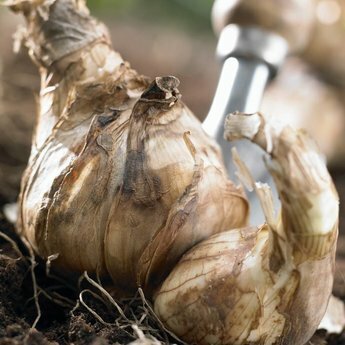 A pink family with many beautiful varieties - 12 pieces size 12/+ - Daffodil bulbs will be delivered from September 15th! 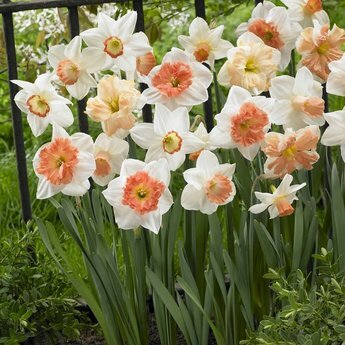 Pink Family consists of all different types of daffodils with a pink crown. 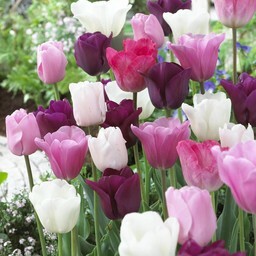 Guaranteed a long flowering period! 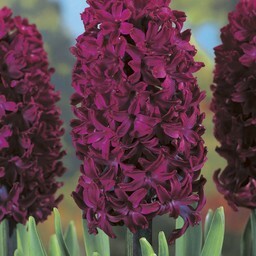 Nice to combine with the purple hyacinth Woodstock and/or the pink-white tulip mix Dream Carpet and/or Family van Eijk.